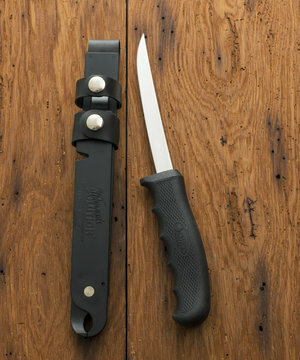 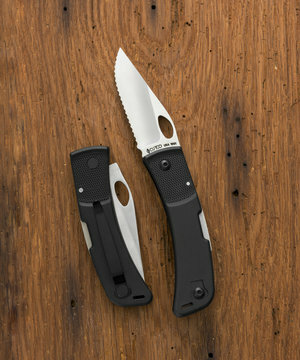 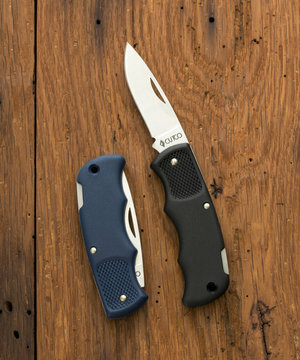 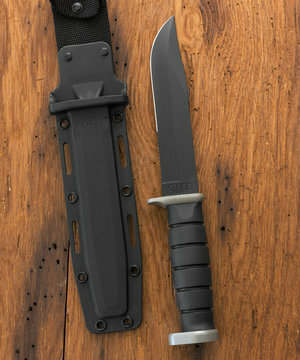 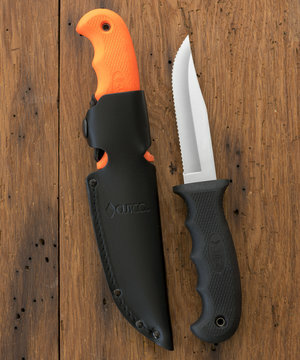 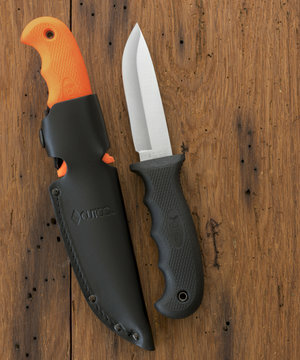 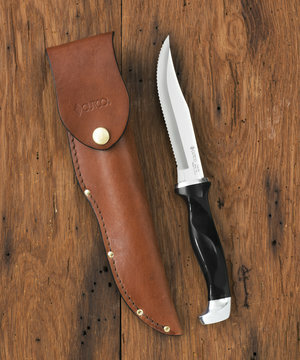 American-made knives you can depend on. 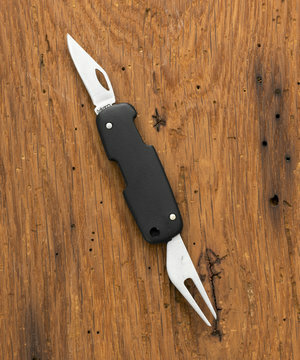 Convenient and reliable every time. 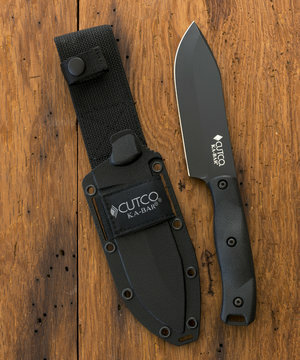 Engrave for any hunter or fisherman on your list.